Showing 40 of 35509 results that match your query. Product - MRI White Polyethylene Core DX Storage Cart with Security Railed Top - 23 x 34 x 19 in. MRI White Polyethylene Core DX Storage Cart with Security Railed Top - 23 x 34 x 19 in. 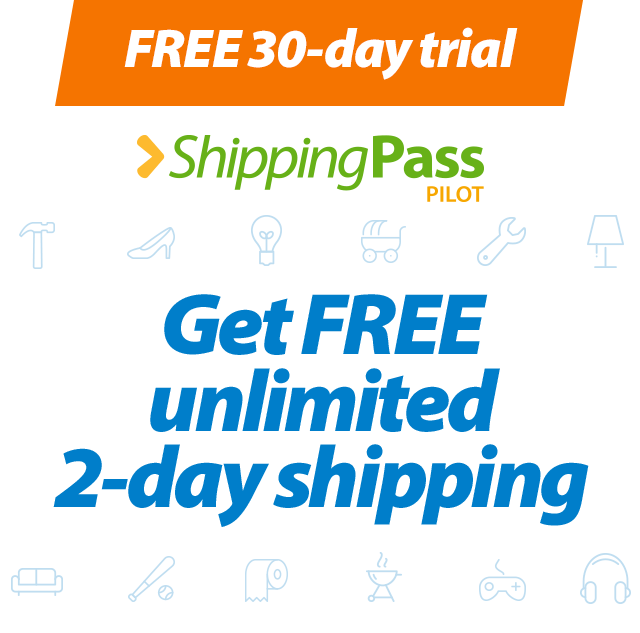 Product - White Polyethylene Core DX Storage Cart with Security Railed Top - 23 x 37 x 19 in. White Polyethylene Core DX Storage Cart with Security Railed Top - 23 x 37 x 19 in. 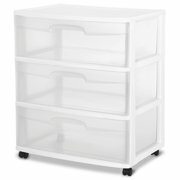 Product - TrippNT 51801 White Polyethylene Extra Wide Storage Cart - 36 x 35 x 18 in. TrippNT 51801 White Polyethylene Extra Wide Storage Cart - 36 x 35 x 18 in. 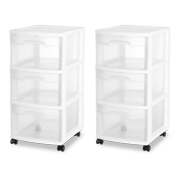 Product - TrippNT 51823 White MRI Polyethylene Extra Wide Storage Cart - 36 x 38 x 18 in. TrippNT 51823 White MRI Polyethylene Extra Wide Storage Cart - 36 x 38 x 18 in.